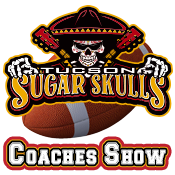 The Tucson Sugar Skulls Coaches Show, featuring Head Coach Marcus Coleman and hosted by Justin Spears, takes you behind the coaches mindset every week after each game. 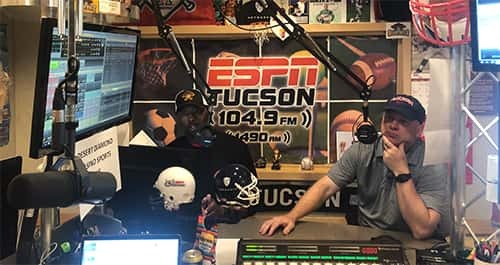 Coach Coleman will break down the offense, defense, and his overall thoughts about each game throughout the Indoor Football League (IFL) season. Coach Coleman, an All-American defensive back at Texas Tech University, played 11 seasons in the NFL with the New York Jets, Houston Texans, and Dallas Cowboys. 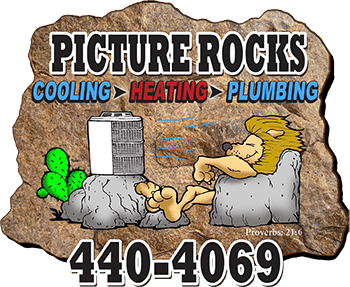 Originally from San Antonio Texas, Coleman and his wife, Lisa, have three children and one grandchild. This is his first season as Head Coach. 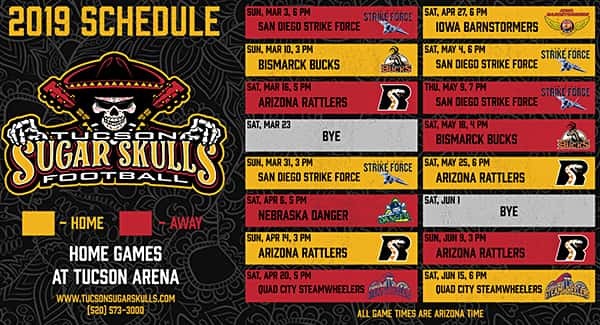 Previously, he served as the Defensive Coordinator of the Iowa Barnstormers for two years, who won the IFL championship – The United Bowl – in 2018. 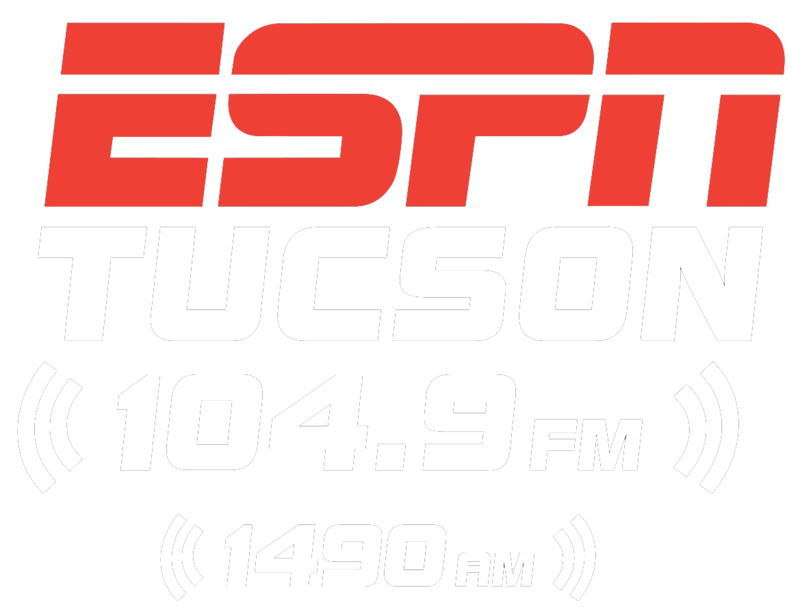 Hear The Tucson Sugar Skulls Coaches Show every Tuesday from 3pm-4pm on ESPN Tucson 1490 AM and 104.9 FM, and on your HD Radio at 94.9 FM HD Channel 4.